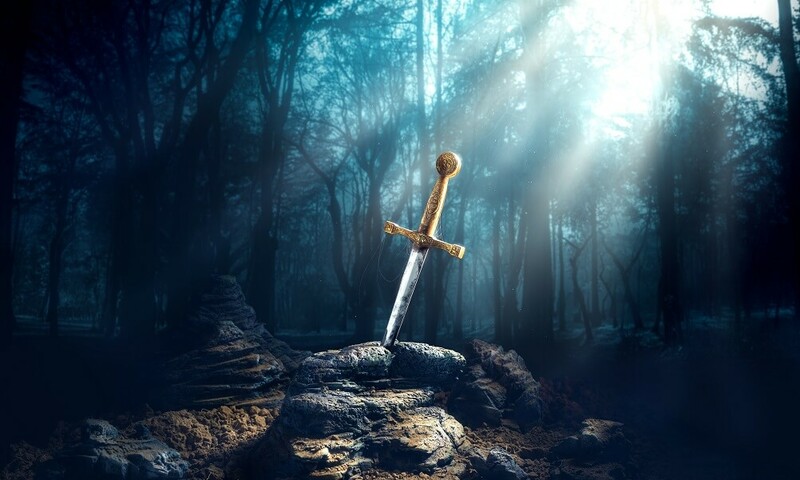 Are the tales of King Arthur based in fact? TL;DR: Probably not, but they’re a lot of fun! This entry was posted in What Tales Tell and tagged Arts & Entertainment, History on September 1, 2018 by Mikki Gibson.